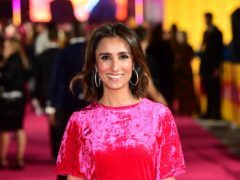 A north-east school has been praised by a renowned film-maker and award-winning actress after raising more than £65,000 for charity. 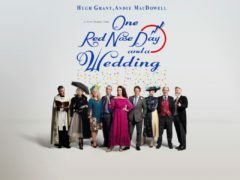 Lily James and Alicia Vikander will both appear in the Four Weddings And A Funeral sequel for Comic Relief, it has been confirmed. 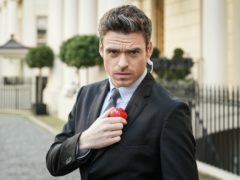 Red Nose Day returns to BBC One with skits and celebrities for an evening of charity fundraising. 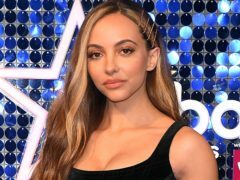 Little Mix star Jade Thirlwall has said her Mount Kilimanjaro climb was so “gruelling” there were times she did not think she could keep walking. 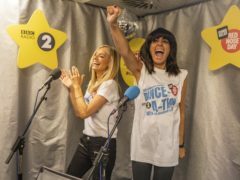 Jon Snow and Jeremy Vine have joined Tess Daly and Claudia Winkleman on the dancefloor as they attempt the longest ever danceathon in Red Nose Day history. 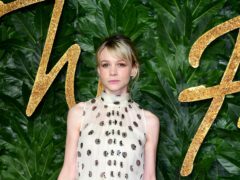 Carey Mulligan and Gemma Arterton will star in a one-off Mamma Mia! 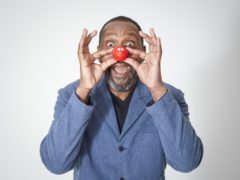 spoof penned by Jennifer Saunders for Red Nose Day. 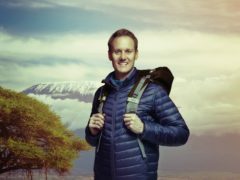 Little Mix’s Jade Thirlwall serenaded fellow climber Dan Walker while he suffered altitude sickness during their ascent of Mount Kilimanjaro. 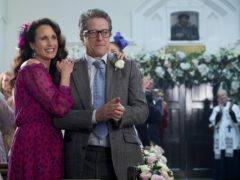 The cast of Four Weddings And A Funeral invite viewers to “the wedding of the year” in the first teaser for the Red Nose Day reboot. 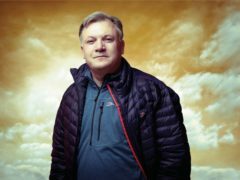 Ed Balls was treated to a surprise birthday party as he turned 52 during his ascent of Mount Kilimanjaro. 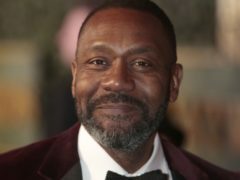 Comedy Central and Comic Relief have worked on a series of videos for comic relief featuring “horror stories” from the modern world. 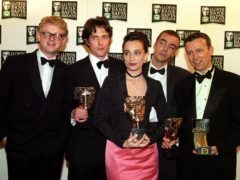 The cast of Four Weddings And A Funeral are reunited 25 years on in the first photo from the film’s Red Nose Day revival. Comic Relief has paid tribute to Barry Chuckle – a familiar face on its charity fundraiser.